We are on a look out for the purchase of Blankets. Our company is looking these Blankets in material of 100% Cotton. 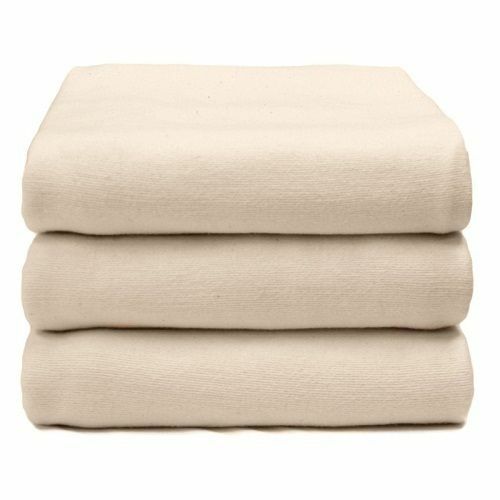 Want to buy blankets in various sizes and colors with a special feature machine wash. At present we are looking suppliers from Indian manufacturers or suppliers.